hello guys... how are you doing? 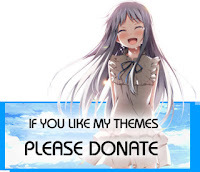 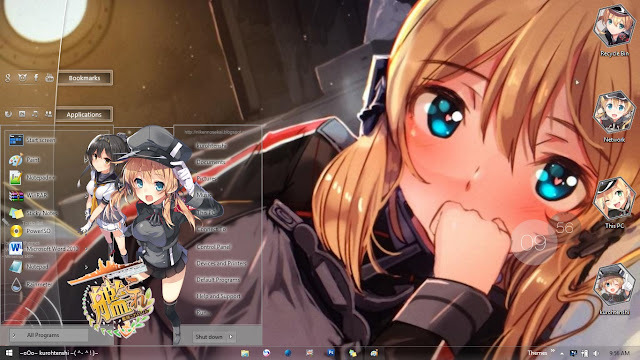 i come again with a new theme. 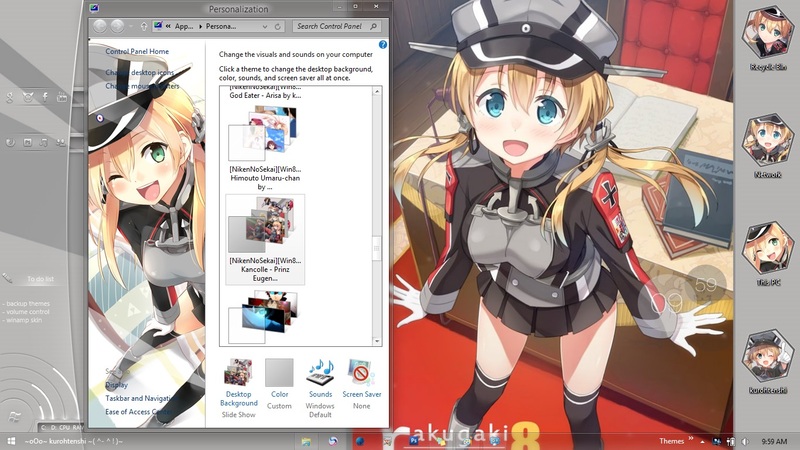 this time i use a character from anime and game, Kantai Collection, the character is Prinz Eugen. 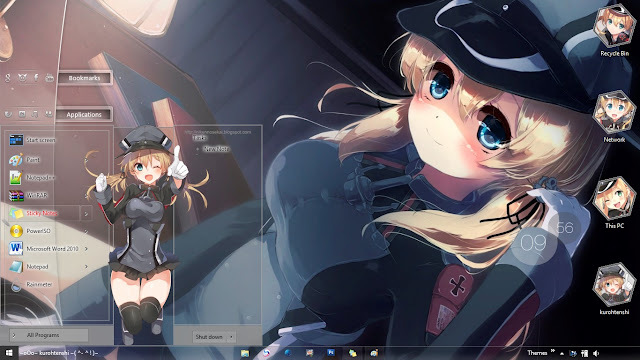 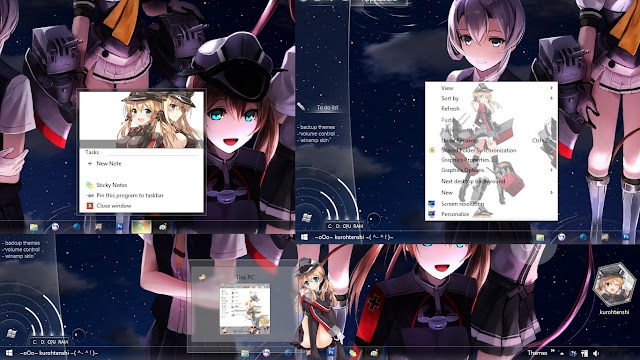 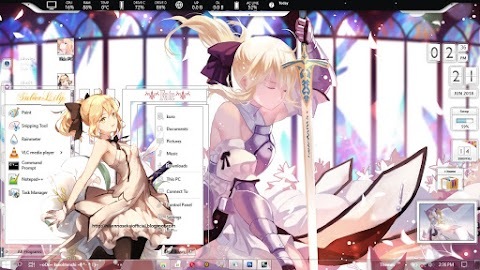 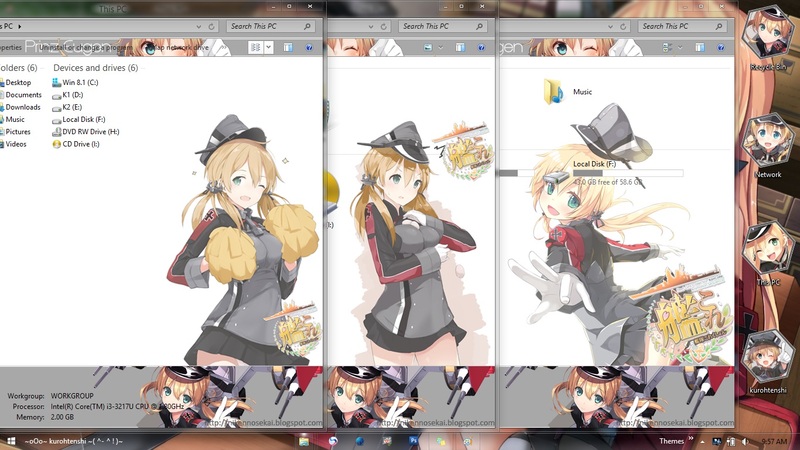 this is the windows 8 and 8.1 version of Prinz Eugen windows 7.